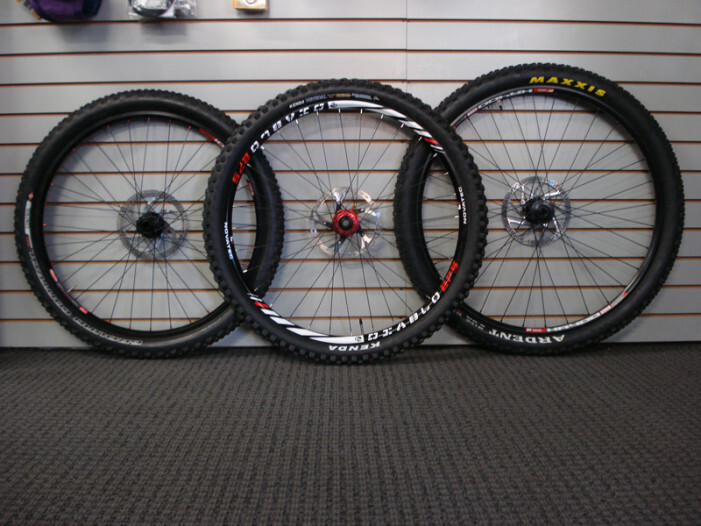 Which Wheel is the Right Size for Mountain Biking? In the beginning there was one mountain bike wheel size, 26 inch. In the late 1990’s the 29 inch wheel was introduced. It promised to be faster, smoother, more efficient. One thing it did do is start a debate about what is the best wheel size for the mountain bike. 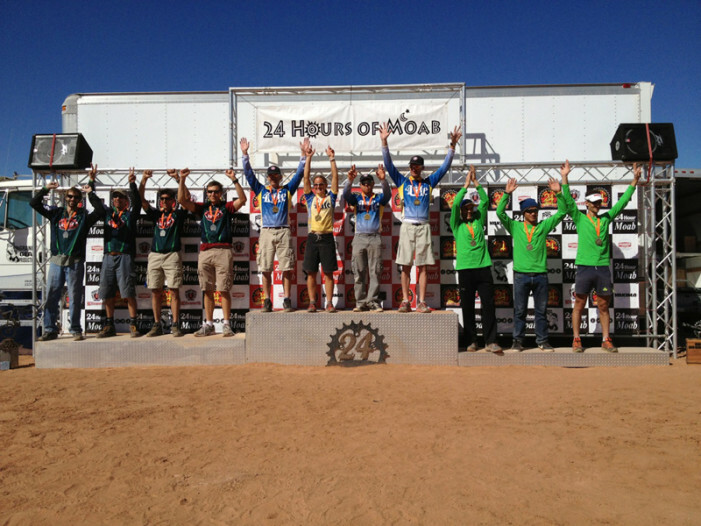 It has been eighteen years that mountain bikers have been coming to this little valley Behind the Rocks outside of Moab, Utah to race the 24 Hours of Moab. I have attended for the last twelve years and they have all been memorable experiences. This was the final year that Laird Knight and Granny Gear productions are organizing this event. 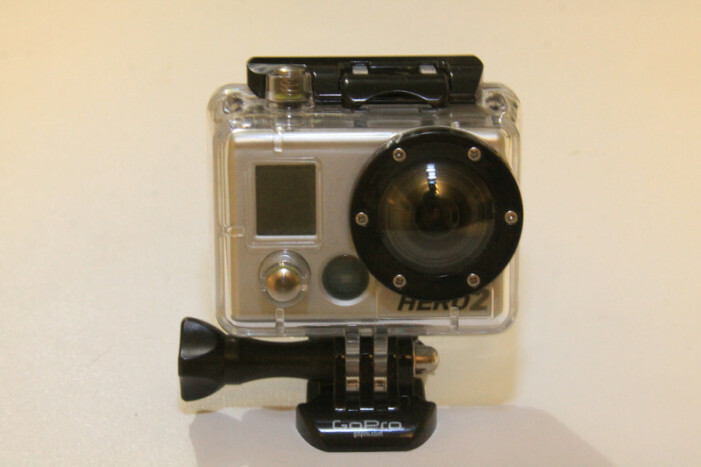 I had the opportunity to try out the GoPro Hero2 camera this summer. For those of you who don’t know about the new generation of mini-video cameras, it’s time to get outside and have a look. 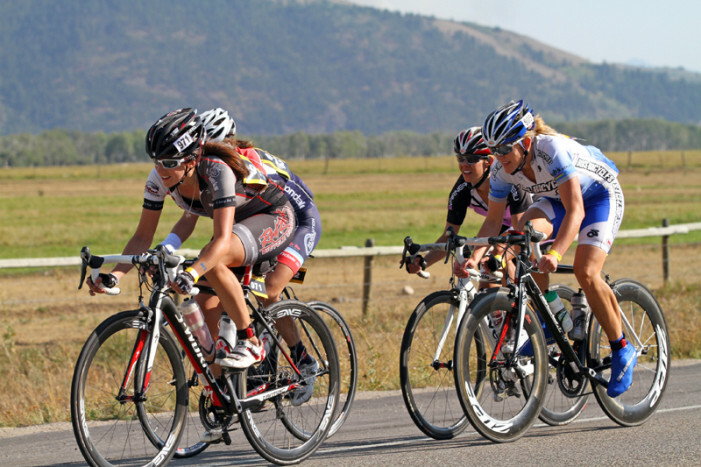 Saturday at the former Olympic venue of Soldier Hollow, the varsity boys state championship in the first-year Utah High School Cycling League was almost too close to call. Jane Paine’s job involves encouraging people to conserve energy. As a Senior Engineer for ETC Group, an energy efficiency consulting firm in Sugarhouse, Jane wants all of us to incorporate energy efficiency into our daily lives. 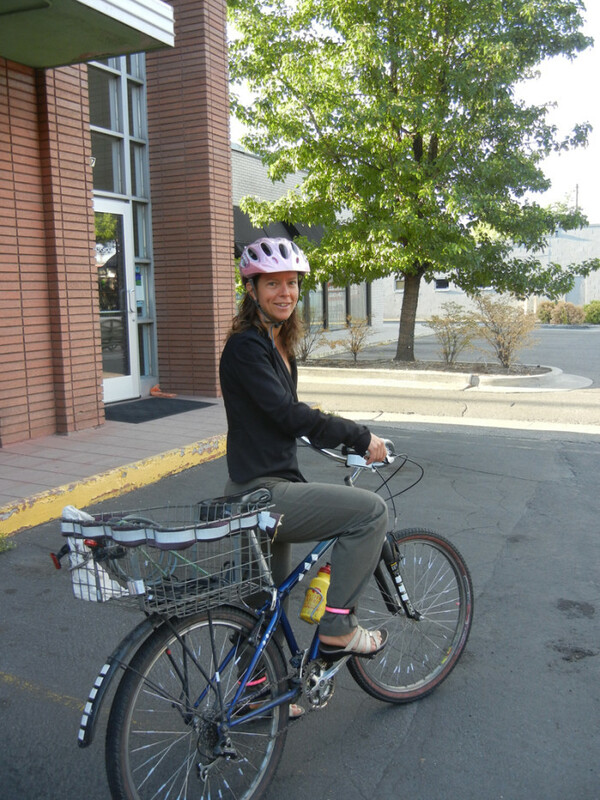 In order to practice what she preaches, she rides her bike to work nearly daily year round. 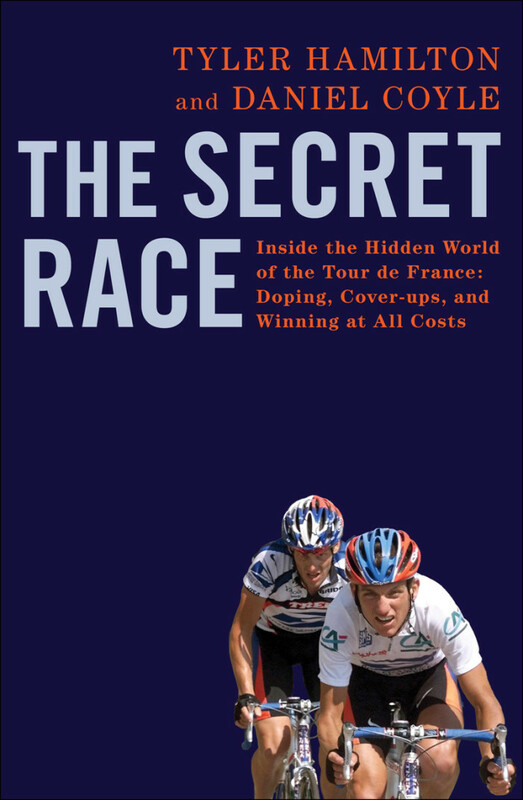 The Secret Race by Tyler Hamilton and Daniel Coyle is the kind of book you hate and yet can’t put down. Instead of being an entertaining and relaxing read about a sport I love by an athlete I once admired, it is a depressing book by someone whose character and motives, after reading the book, I question.